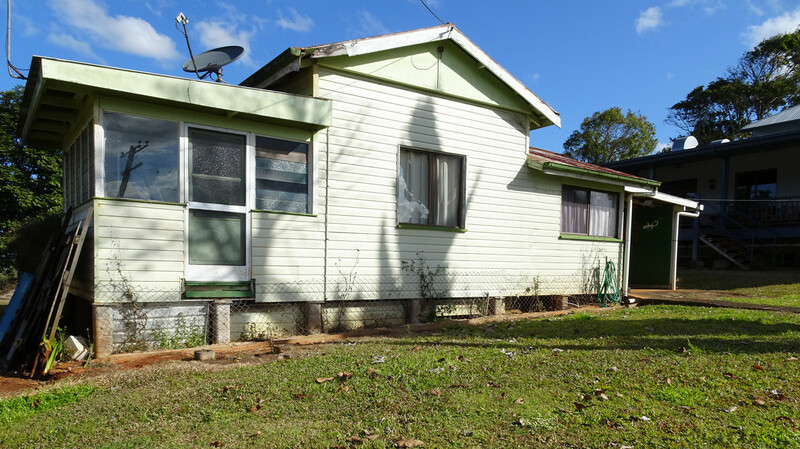 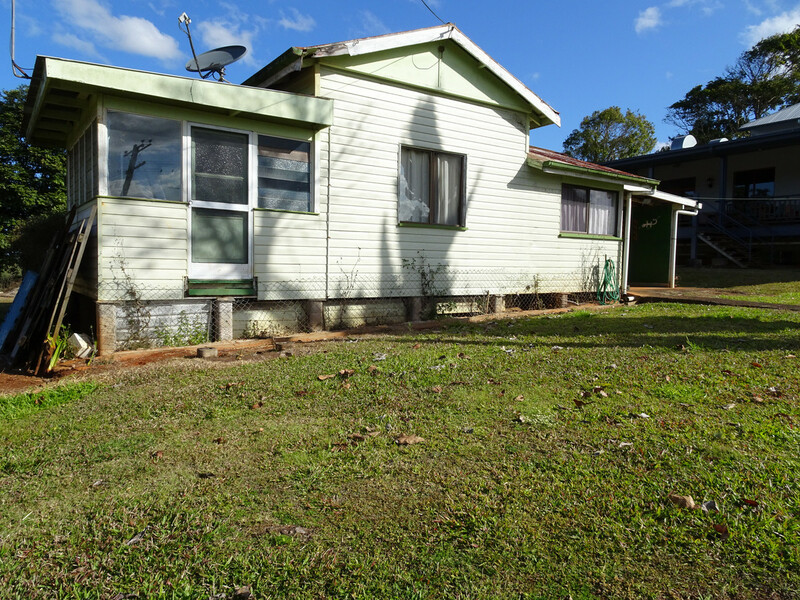 This quaint old, two bedroom Queenslander is on a level parcel of land which is centrally located to Yungaburra, Malanda and Atherton. 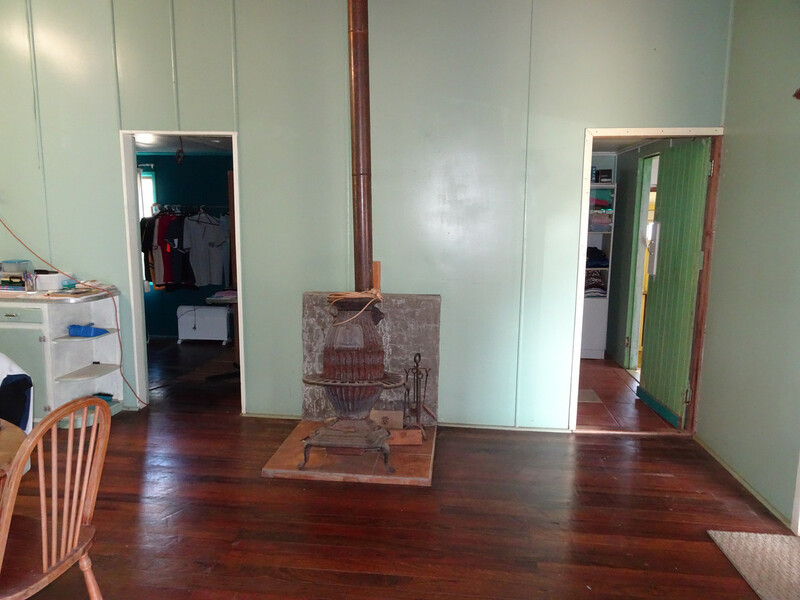 It has nice timber floors and tongue and groove walls. 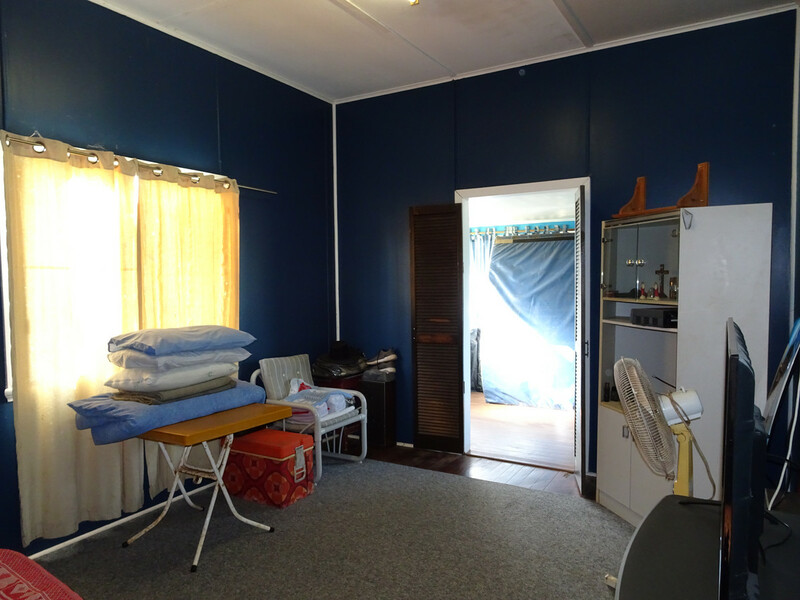 If you are looking for a renovator then this is the home. 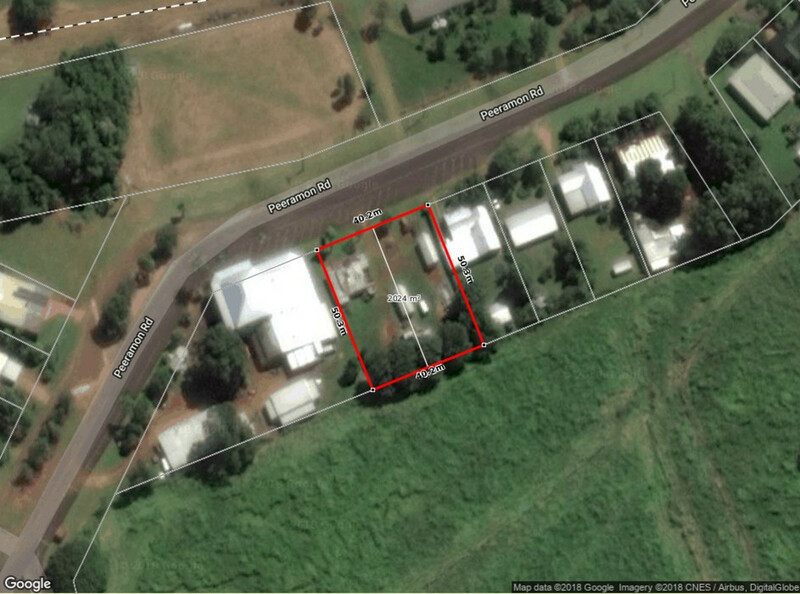 It is sold as is where is.